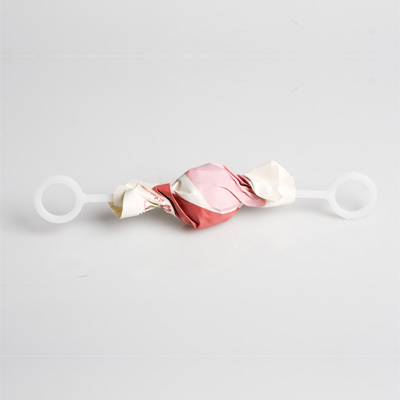 Norwegian designer Maria Tovslid created Share the Sweet, an interesting series of candies, chocolates, and lollipops. 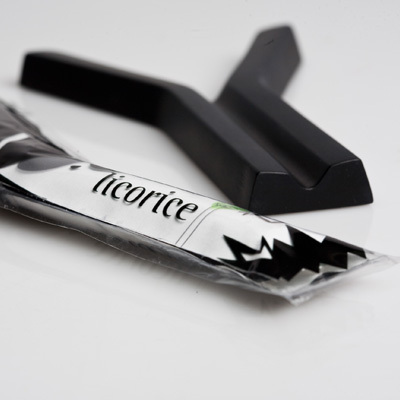 Tovslid says, "Emphasising on how changing the form can add to the way one would read, interact, and consume candy. 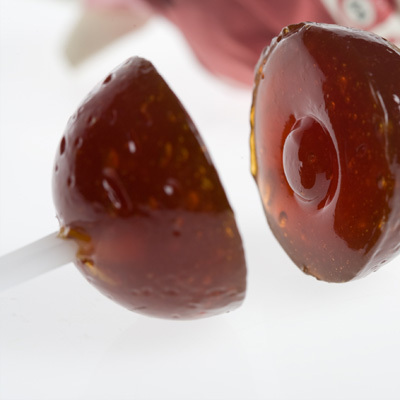 I designed these three pieces focusing on the experience of sharing, even something that is commonly not shared, like a lollipop." The concept is original, fun and downright sweet. Doesn't candy sharing sound pretty good during this hectic week?! life would be sweeter if we all just shared our candy more often. the chocolate one looks the yummiest. Good. Good. 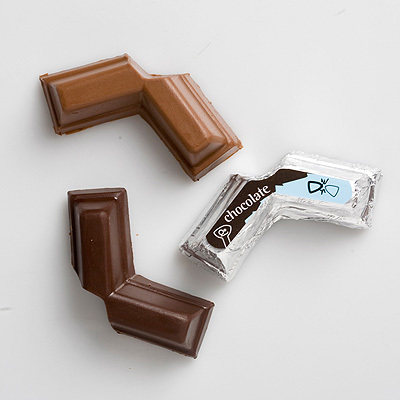 It's really hard to split the Violet Crumble Bar two ways without someone getting a bigger piece. Can they put their master design skills to honeycomb? Any advice on the protocol over the last Malteser? What a sweeet thought! Love it! So cute... the chocolate cubes are so sweet (literally)!